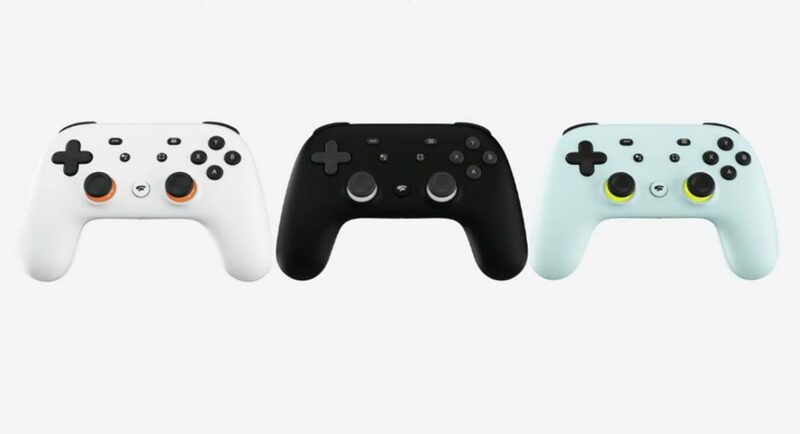 Google’s new game streaming service, Stadia was launched at the GDC 2019 last week but there were many details missing from Google’s announcement. The game streaming service is said to be one of the major launches of Google for the year 2019. But with time, more and more details about Google Stadia are emerging, and some of the details are given by the company’s VP Phil Harrison. And one of the major announcements about Google Stadia is that games can’t be downloaded and played on Google’s new game streaming service. According to an interview by Gamespot, Google’s VP Phil Harrison said that the company is looking forward to making new games for its newly launched platform. It means that there might be exclusive titles for the Google Stadia in the coming future. It should also be noted that Google recently hired Jade Raymond, who is the producer of the first Assassin’s Creed game as a VP, so we can see the launch of the original and exclusive titles for Google’s game streaming platform. Speaking about Google Stadia’s game download option, Harrison said that downloads will not be supported on cloud-based gaming service. He said that downloading games on Stadia is ‘not technically possible’. It proves the point that Google Stadia games can’t be stored on a local disk and it can’t be played offline. But he also stated that Google is working on its own games which will be exclusive to the platform. He also said that the California-based technology company will be trying to build games specifically for a data centre. About competition in the game streaming service and the platform’s game being available on other platforms, he said that he is not worried as the developers “are starting to innovate and think about the future and (build) a 21st century game, rather than a 20th-century game”. Till now the price and other details of the Google Stadia is kept under wraps. Harrison said that they have a pricing system for the Google Stadia but they aren’t ready to talk about it as of now. Initially, Google Stadia will launch in the US, Canada, UK and Europe but till now there is no word from the company about its launch in India. According to many gaming enthusiasts and industry veterans, the game streaming is the future of gaming and Google will be followed by many others in this sphere. But at the moment, it might be a problem in India as its infrastructure might not entirely support the game streaming platforms. So we might see a late arrival of Google’s Stadia or similar projects in the country.